The Senate passed the First Step Act on Tuesday night in a win for the White House, especially senior adviser Jared Kushner, as well as many Republicans and Democrats. The Senate passed the First Step Act on Tuesday, 87-12, featuring massive bipartisan appeal for the legislation. The Senate will then move to the House, which may take up the legislation sometime this week. Speaker Paul Ryan has promised to reconcile the two bills in Congress’s lame duck session. 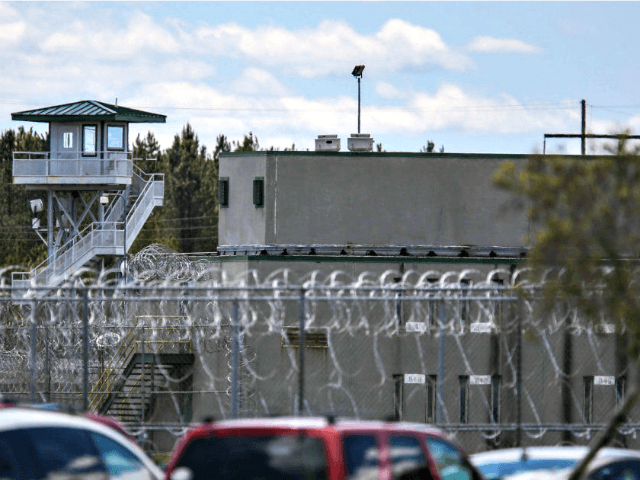 The House overwhelmingly passed the First Step Act in May, although the legislation faced hurdles from Senate Majority Leader Mitch McConnell (R-KY), Sens. Tom Cotton (R-AK), and John Kennedy (R-LA). Some allies of the White House were not on board with the bill. The divisive issue split Trump’s team as Sens. Cotton and Kennedy fought the legislation but lost in the end. The wide margin made it difficult for senators such as Cotton and Kennedy to fight. Sen. Rand Paul (R-KY) has served as one of the champions for criminal justice reform for many years and cheered the bill’s passage through the Senate. As a leading voice for criminal justice reform who has introduced and cosponsored nearly a dozen bipartisan bills to fix the problems that still plague our justice system, and someone who has loudly and successfully pushed for getting this important piece of legislation to the Senate floor for a vote, I am absolutely thrilled with tonight’s passage of the First Step Act. True to its name, this prison and sentencing reform bill is a much-needed first step toward shifting our focus to rehabilitation and reentry of offenders, rather than taking every person who ever made a mistake with drugs, locking them up, and throwing away the key. The improved First Step Act will make our federal criminal justice system fairer to all Americans, while maintaining severe deterrents to criminal behavior. After working closely with the Trump Administration to make several improvements to the bill, I am proud to cosponsor the First Step Act. While there were other provisions I had hoped to include in a criminal justice reform package, this bill’s focus on reentry and rehabilitation is sorely needed and I was happy to support it. Congratulations to my colleagues on a major bipartisan victory. While the bill has marginally improved from earlier versions, I’m disappointed my amendments to exclude child molesters from early release and to protect victims’ rights were not adopted. I also remain concerned that reducing sentences for drug traffickers and violent felons is a threat to public safety. “The Senate has done its job. We urge the House to pass the First Step Act and send it to President Trump’s desk to be signed into law,” Pye added.